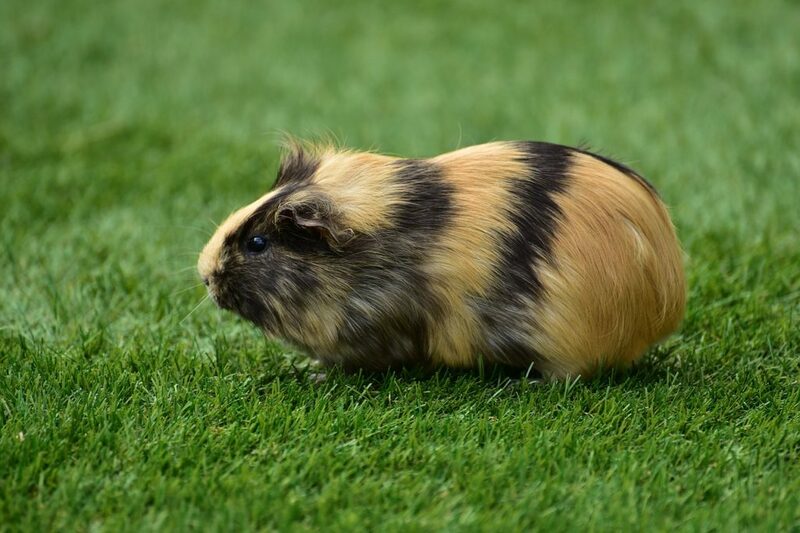 You’ve probably noticed that your little Guinea Pig fellow doesn’t seem to sleep, as he’s running around all day like he’d bumped into and drank all your morning coffee and then some. But have you ever wondered how do guinea pigs sleep? Maybe running around without sleeping it’s just their way of being. And it is. Guinea pigs don’t actually sleep too much. Their sleeping patterns are very different than those of us and they don’t need as much overall sleep as we do, so that’s why it seems to us that they don’t sleep at all. But let’s find out the details. The short simple answer is little and often. 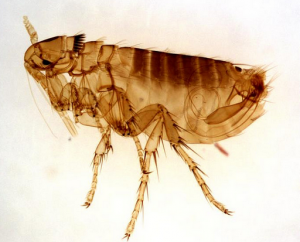 At least compared to other mammals like cats or… us humans. Their sleep needs differ a lot from those of other furry and not so furry mammals. 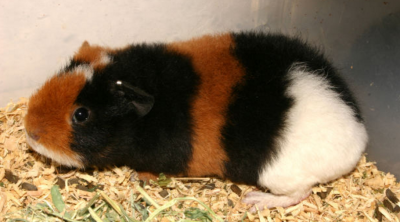 Research shows that the average guinea pig sleeps around four hours a day. That may vary according to the age of the pet or the various conditions of his health. The sleep needs and patterns of a mammal depend as well on the metabolism of the animal, with fast metabolisms consuming a lot more energy which results in more hours of sleep per day and slow metabolisms requiring less sleep on a given day. 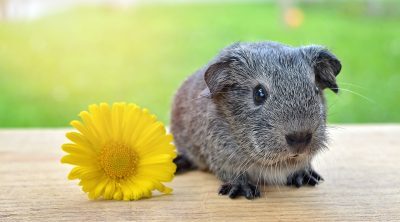 Guinea Pigs seem to have a moderate to slow metabolism, which translates in them needing less sleep than a small rodent or a cat. So they sleep for just a few hours during any given day. But if they do sleep for a few hours, how come you don’t see them sleeping? 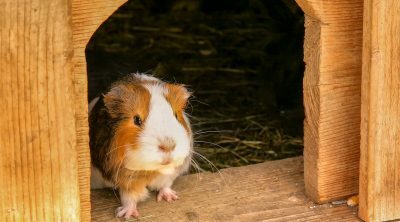 Since they are prey animals, Guinea Pigs must remain alert at almost all times, and that has had an influence on their sleep, developing some interesting defense mechanisms. One of these mechanisms is sleeping in very short stretches of time, from 20 seconds to up to 6 minutes. 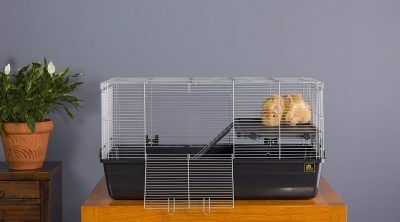 These naps Guinea Pigs take during the day insure the fact that they’ll be on overall alert during the day, while still getting the sleep and rest they need. 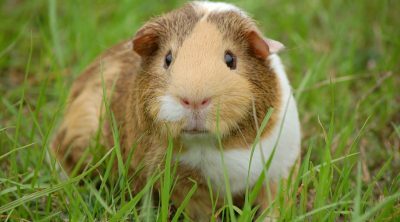 Another defense mechanism – and probably the most interesting – is that Guinea Pigs sleep with their eyes open most of the times. Yeah, that’s why you seem to never find your little furry friend sleeping, because he’s sleeping with his eyes open. 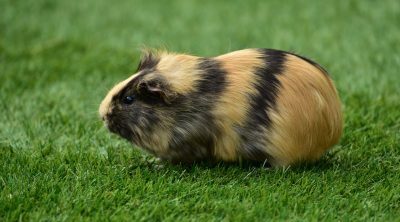 What’s more, while most mammals have certain times of the day when they sleep, either being nocturnal, diurnal or crepuscular, Guinea Pigs are the weirdest of them all, since they only sleep when they can. They don’t have a specific time of day, but they take their naps whenever they feel like having one.